WAIT, ARE WE SEEING DOUBLES?!?! Hahaha we’ll sort of. Yes there are two chairs that look the act same yet have a different price. Seems odd doesn’t it? Not with Dimensions Furniture. 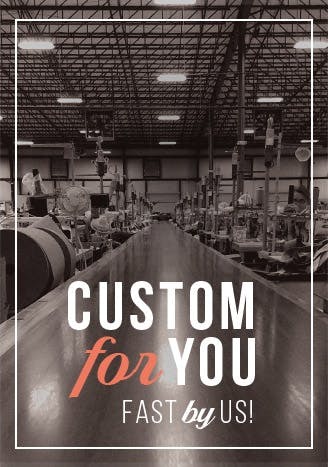 We have the ability to actually customize your seating preference from soft to firm and all in between. This chair has coil enhanced foam and a coil kit in the frame that helps give it a firmer sit. Only one way to understand what I mean…come on in and ask to see.